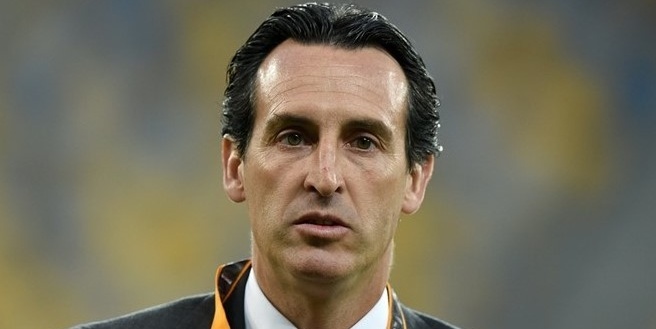 Arsenal boss Unai Emery has reportedly decided to make significant changes to life at the club’s training ground. Emery replaced Arsene Wenger in the dugout at the Emirates Stadium earlier this summer, and it appears that the Spaniard has opted to make alterations to how things work at Colney. According to The Mirror, Emery has stopped his players from drinking fruit juice due to its high sugar content. The report also claims that the former Sevilla and Paris Saint-Germain manager has brought in a marquee close to the training pitches where gym equipment will be used. The first-team squad have allegedly accepted the alterations with open minds at a time when the team have only registered three points from their opening three fixtures in the Premier League.